During the show, the DJ asked, "I heard Sunmi received multiple car CFs�but couldn't film them because she doesn't have a driver's license. Is this true?" Sunmi answered, "Yes, I can't get one because I'm scared, but I'm wondering if I should." 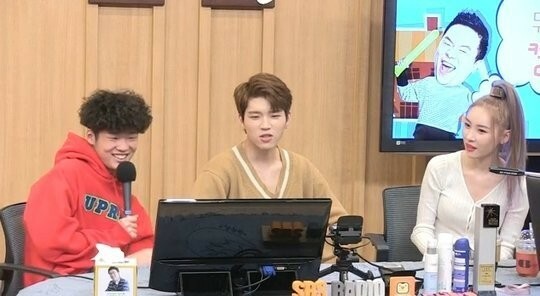 Woohyun brought laughter as he commented, "I have one though."